Welcome! 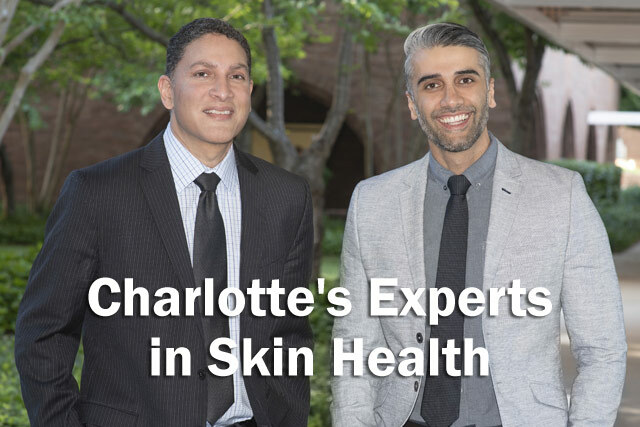 Our outstanding team of board-certified dermatologists, physician assistants & staff have been serving Charlotte and the surrounding areas since 1990. We are devoted to a patient-first philosophy and our goal is simple; to provide you with the absolute best dermatology and skin care possible. Our highly-skilled practitioners offer the full spectrum of care including General Dermatology, Cosmetic Dermatology, Mohs Micrographic Surgery & Skin Cancer, Varicose & Spider Vein Treatments, Clinical Trials and more! 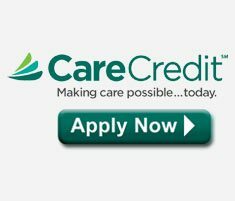 To schedule your visit, please dial (704) 375-6766 or submit an appointment request and we’ll call you! We now have three office locations to better serve our patients! DLVSC’s Charlotte Office is in Midtown Medical Plaza on Randolph Road (across from Presbyterian Hospital). DLVSC’s Monroe Office is in Metro Medical Campus off of US-74 E (near Atrium Health Union Hospital). DLVSC’s Pineville Office is in Pineville Medical Plaza on Park Road (next to Atrium Health Pineville Hospital). DLVSC is honored to be the official dermatologists for Charlotte Motor Speedway and Speedway Motor Sports, Inc.
Our DLVSC physicians personally perform all cosmetic injectable treatments- for more information about the Expert Injector program, please visit expertinjector.org.